The FREE Pediatric Acupuncture Training Series - Robin Green Acupuncture, Inc.
Want to treat kids but not exactly sure how? Robins is a leading pediatric acupuncture expert and the founder of the Center for Acupuncture Pediatrics. 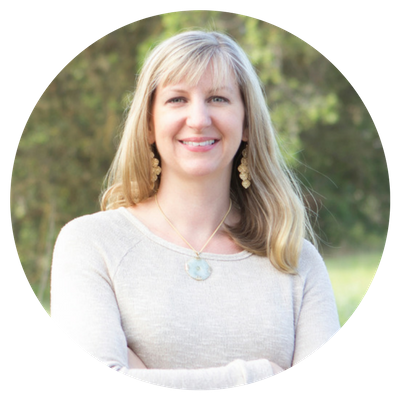 She’s trained thousands of acupuncturists to confidently work with kids through her online and live courses. In addition, she’s a published Hay House author and her book Heal Your Child from the Inside Out has helped thousands of children around the world. She has a successful wait-list private practice in Morgan Hill, California.